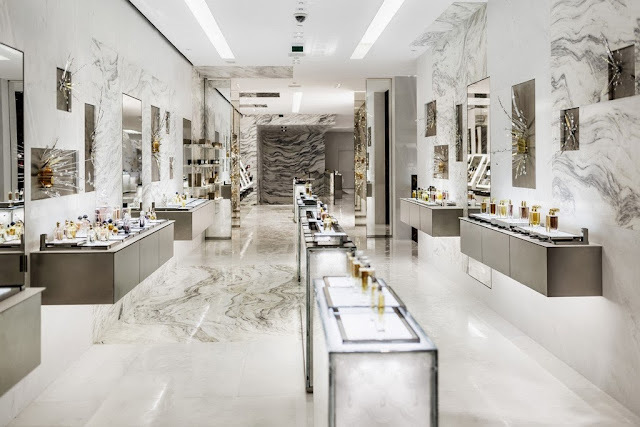 Guerlain has revamped its Paris flagship store at the brand’s historic address: 68 Avenue des Champs-Élysées. 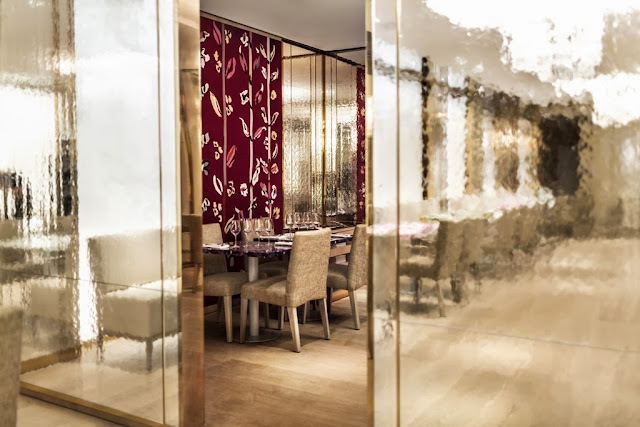 The boutique now has 10,764 square-feet (double its previous size) covers four floors, including a restaurant run by Michelin-starred chef Guy Martin, a revamped beauty institute, separate spaces for women's and men's fragrances, makeovers and home fragrance, and a “Hall of mirrors” which shows off historic Guerlain collections. “We wanted to create the most beautiful temple to beauty, and the biggest. 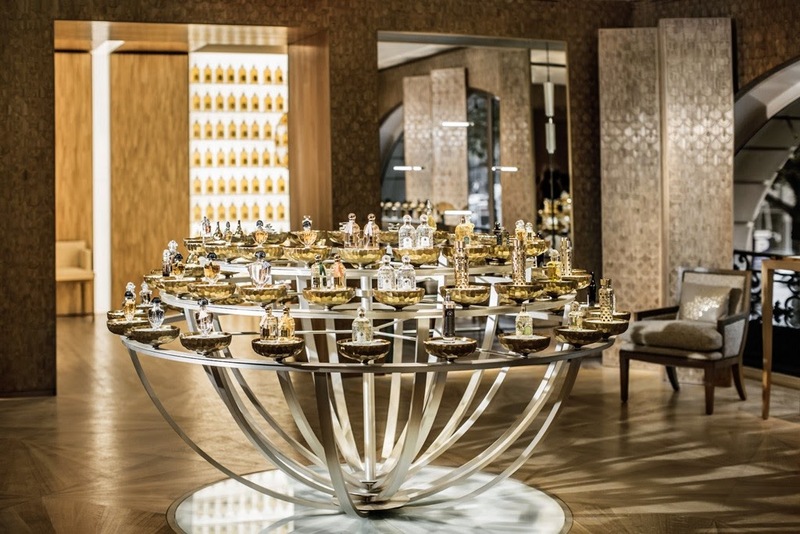 It is a place for exploration, a laboratory,”said Guerlain chief executive officer Laurent Boillot.